WJB has the capability to design and manufacture slewing ring bearings ranging from 10 inches (250 mm) to 195 inches (5,000 mm) in diameter. 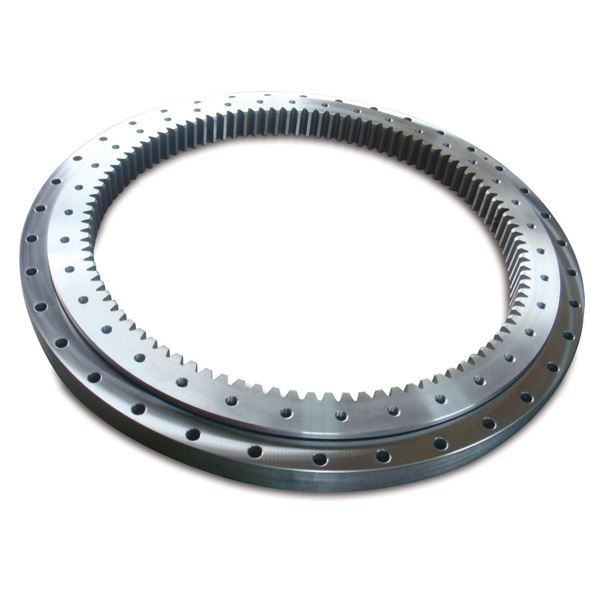 Our slewing ring bearings are available with internal and external gears if needed. Styles range from single row ball, double row ball, single row roller, and multiple row rollers. Our products are widely used by original equipment manufacturers (OEMs) in construction equipment, engineering machines, port/harbor cranes, metallurgical equipment, light industrial machines, windmill generators, medical treatment CT equipment, defense/military equipment, etc.